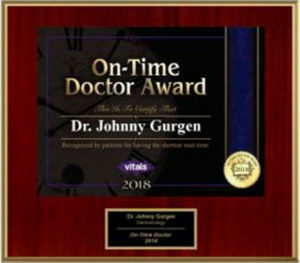 "Award-Winning Top 1% of Dermatologists Nationwide "
Dr. Johnny Gurgen was awarded as the “Top 1% of Americas Most Honored Professionals” for all of 2016, 2017, & 2018. Awarded for his continuous professional recognition, an accomplishment realized by the Top American Professionals. 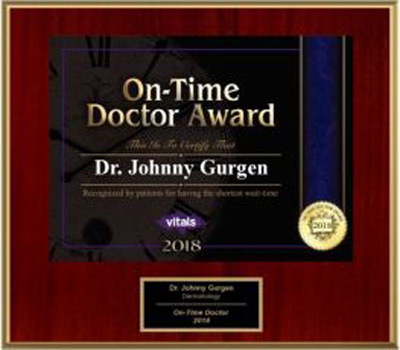 Dr. Johnny Gurgen was chosen by his Patients to receive the “Patients Choice Award” and the “Most Compassionate Doctor Award” every year since 2012. He is listed as one of “Florida’s Favorite Physicians” as voted on by his patients. Dr. Johnny Gurgen was awarded the “Intendis Research Award” and the “Fifth Annual North American Clinical Dermatologic Society Research Award” in 2008. Dr. Johnny Gurgen was awarded as the “Top 1% of Americas Most Honored Professionals” for all of 2016, 2017, & 2018. Awarded for his continuous professional recognition, an accomplishment realized by the Top American Professionals. 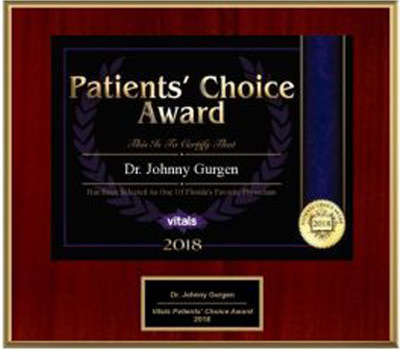 Dr. Johnny Gurgen was chosen by his Patients to receive the “Patients Choice Award” and the “Most Compassionate Doctor Award” every year since 2012. 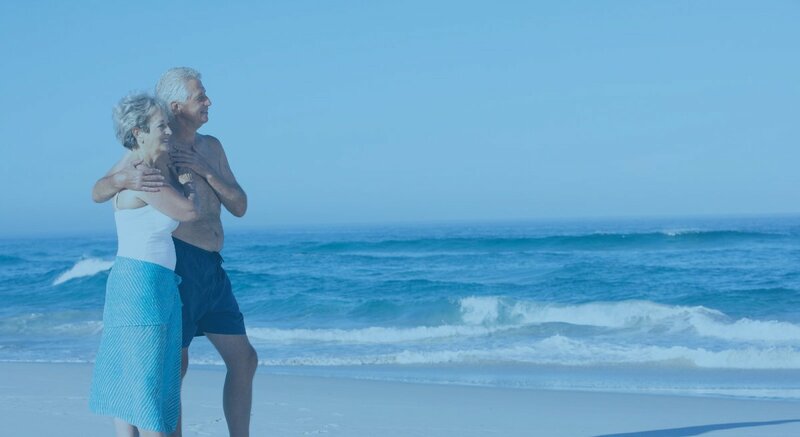 He is listed as one of “Florida’s Favorite Physicians” as voted on by his patients.Dr. 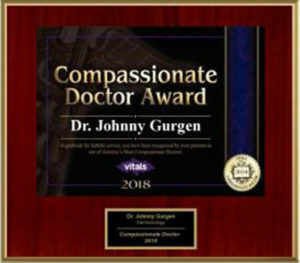 Johnny Gurgen was awarded the “Intendis Research Award” and the “Fifth Annual North American Clinical Dermatologic Society Research Award” in 2008. Dermatologist in The Villages Fl, Leesburg & Lady Lake Florida. 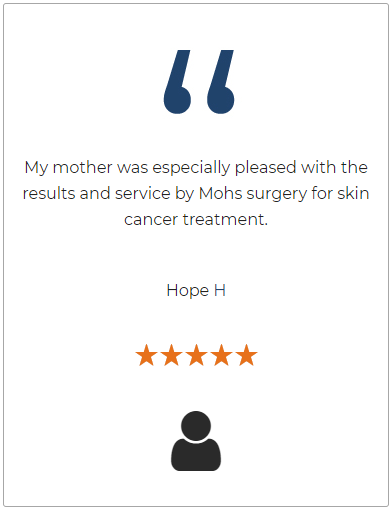 Mohs surgery is one of the safest and best ways to treat skin cancers like Melanoma. 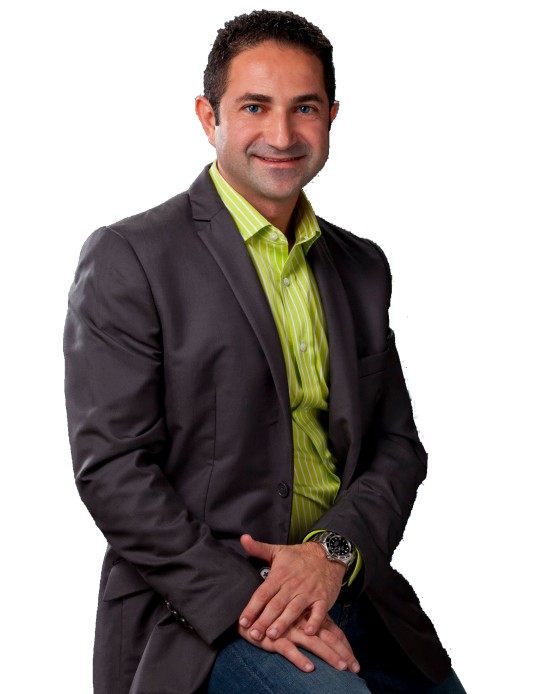 Dr. Gurgen’s Dermatologist clinic is a dermotologist clinic located in The Villages Florida and Leesburg, USA that specializes in absolute skincare and Moh’s surgery. Their professional staff ensures patients would be provided with caring and attentive services for all types of skin care needs. Dr. Gurgen is really helpful, friendly, and my eczema reduced within just a few days after treatments! Outstanding dermatologist and surgeon, I would never go anywhere else. His brother is a excellent PA. Received the best skin care treatment. Dermatologists are experienced and offered the right amount of care needed. My wife and I are new patients. We feel we received a very thorough examination.The staff was very good. From my first visit, I was treated like a member of the family. Today, I had 4th mole removal and #5 in next week.